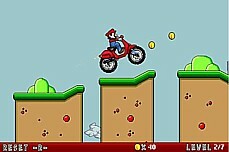 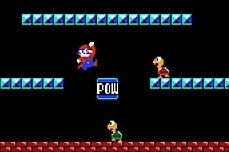 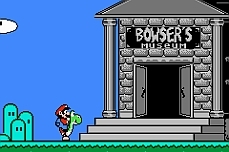 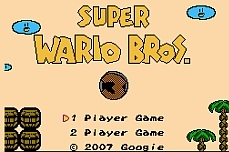 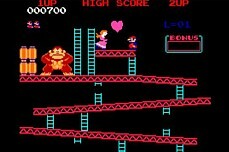 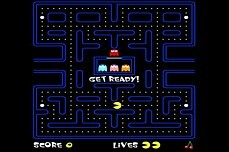 This is the original Mario Great Adventure flash game. 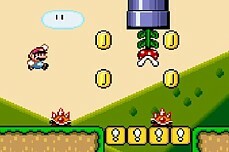 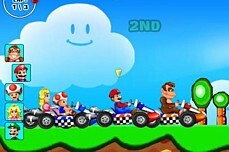 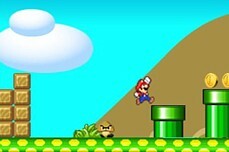 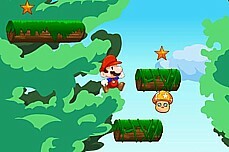 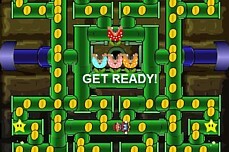 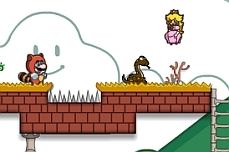 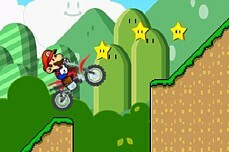 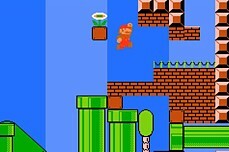 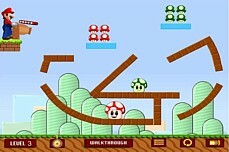 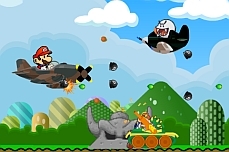 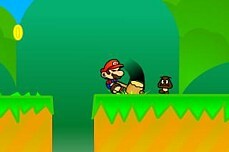 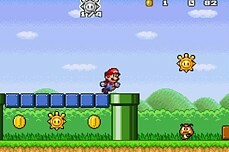 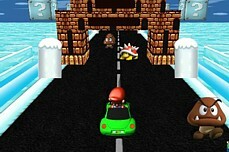 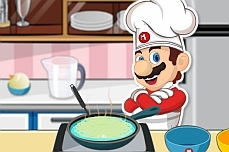 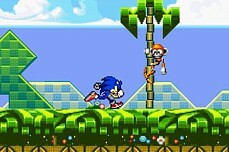 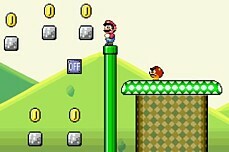 Explore 10 fun levels of platforms, Goombas, Koopas, and coin grabbing madness. 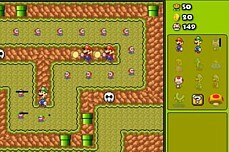 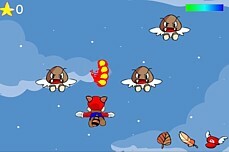 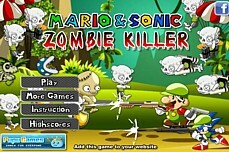 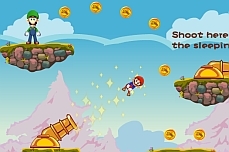 Keep in mind that you must kill all the enemies by jumping on their heads in addition to collecting all the coins and mushrooms. 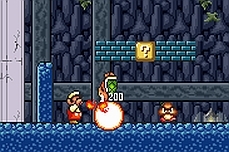 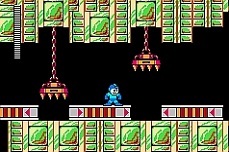 If you don't collect all items and kill all enemies, you will not be able to exit.